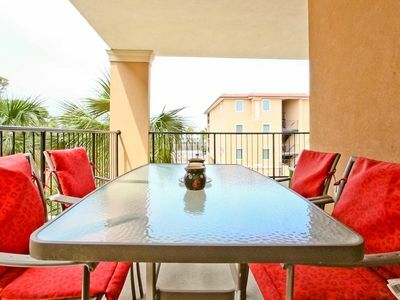 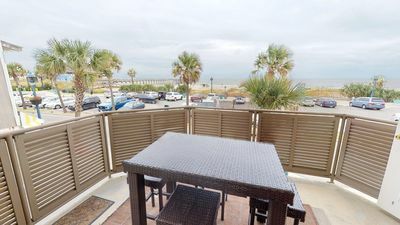 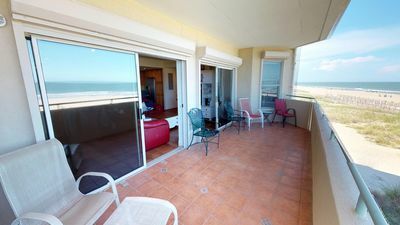 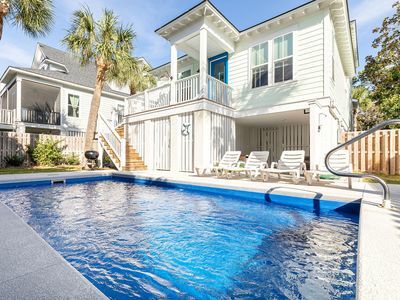 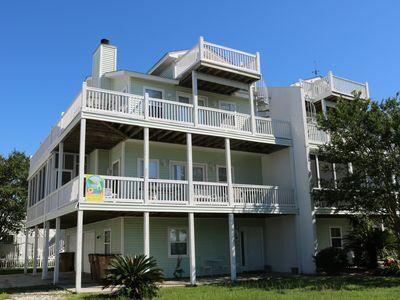 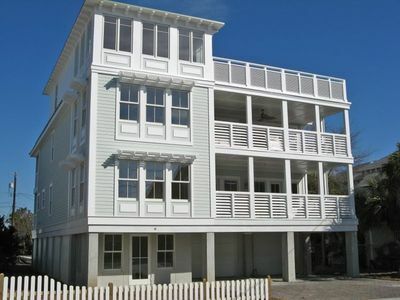 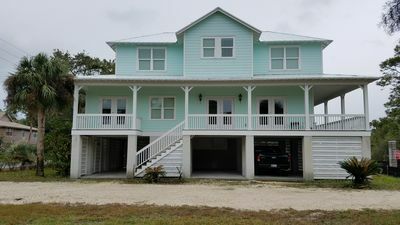 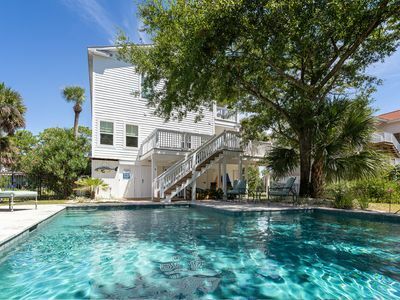 One of our smaller Tybee vacation rentals is the El Rey 1 property on the north part of the island. 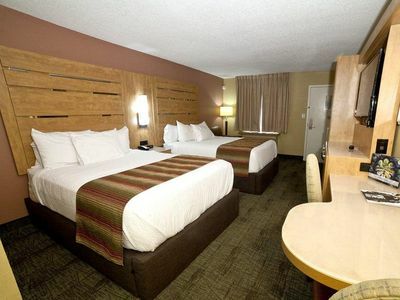 It features sleeping space for two guests in one bedroom with one bathroom. 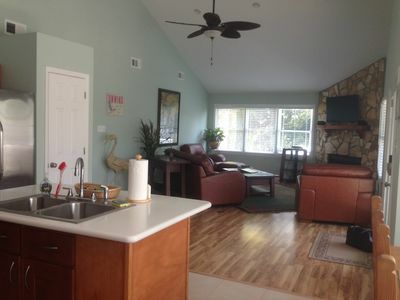 The floorplan is very cozy with a gourmet kitchen and sitting area in a light and bright room with wood floors. 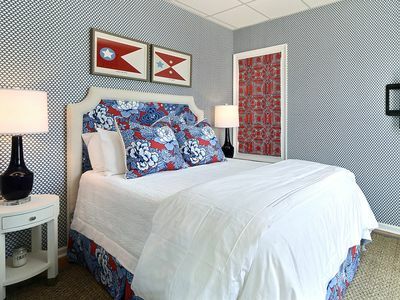 Immediately adjacent is the queen bedroom and across from that is the bathroom with a standing shower and laundry area. 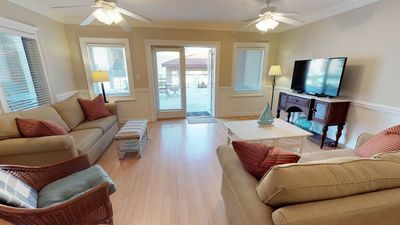 The sitting area features a sofa and a flatscreen TV. 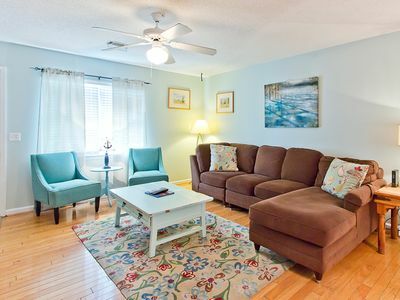 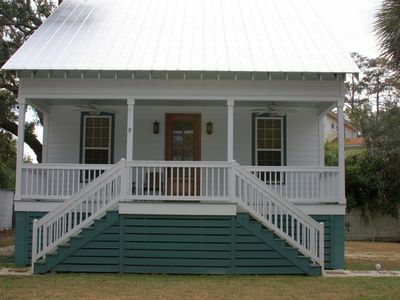 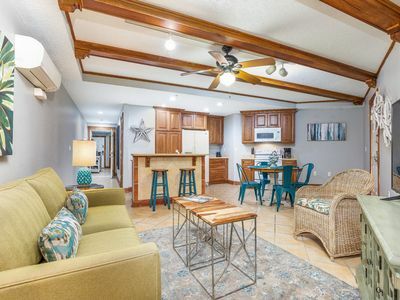 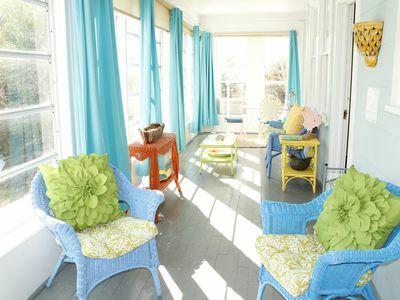 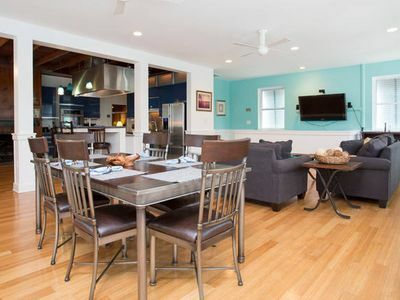 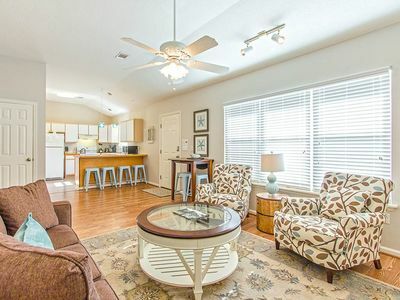 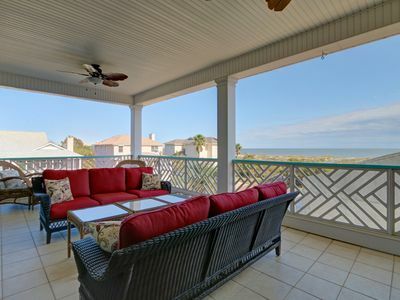 Like all of our Tybee Island vacation homes, it is meticulously cleaned and decorated to make you feel right at home. 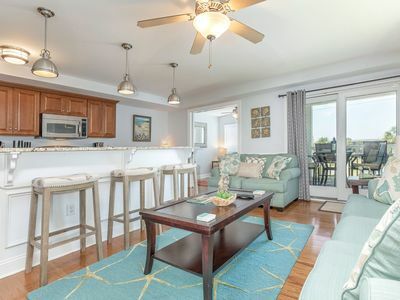 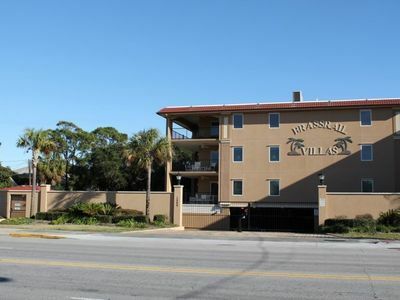 Beautiful remodeled 3 bedroom, 3 1/2 bath home three blocks from beach.